Raghuvaran Is Back! 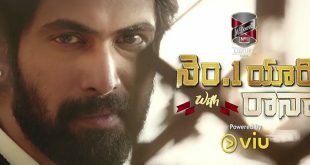 Unleashing the Official Telugu Trailer of “VIP 2” starring Dhanush, Kajol, Amala Paul & others in lead; Directed by Soundarya Rajinikanth. V Creations Kalaippuli S.Thanu | Wunderbar Films Pvt. ltd. Banner : V Creations Kalaipuli S.Thanu | Wunderbar Films Pvt. ltd. 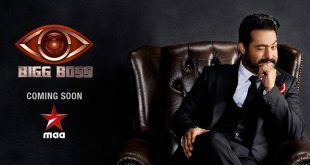 Check out the first glimpse of Young Tiger NTR in Bigg Boss Reality show.